Energy-efficient and strong three-layer steel construction garage doors. 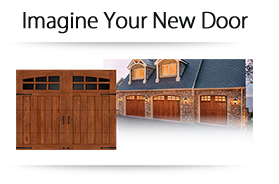 Steel carriage house style garage doors with the look of real wood. Energy efficient, low-maintenance and secure. Buckeye Door Sales, LLC. is a locally owned and operated business in Dayton, Ohio. We offer residential and light commercial garage doors and openers, entry doors and garage hanging storage solutions. 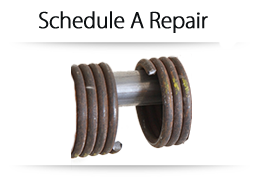 We are skilled in the installation and repair services of all of our product offerings, while making customer service our number one priority. 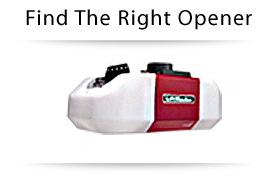 We are proudly partnered with top quaity manufacturers like Clopay® and LiftMaster® allowing us to offer the latest technology at affordable prices. Our team of professionals are happy to assist you with your new or existing product and answer any door questions you may have. Fill out our online contact form or call us at (937) 529-6107 for additional information.